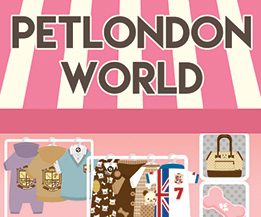 Puppia is the world's leading dog fashion label. 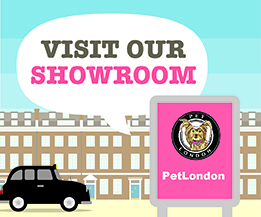 We stock the largest range of Puppia Harnesses and Clothes in the UK. Once you have used a Puppia Harness, you will never want to try anything else! From funky hooded jumpers to essential items such as rain coats and collars, your pet can be the neighborhood trend setter, a star at special events, or simply the talk of the park!